I read this article and found it very interesting, thought it might be something for you. The article is called Why directors’ duties are increasingly important and is located at https://www.rocketlawyer.co.uk/blog/why-directors-duties-are-increasingly-important/. It’s becoming more and more important for company directors to think about their legal duties; here Pieta Das Gupta, Head of Legal, explains why. Company directors have certain legal duties for which they can be held personally liable. These include statutory requirements to exercise reasonable skill, care and diligence, and to avoid conflicts of interest. Breaches of their various duties can lead to directors being disqualified, fined or even criminally prosecuted. The range of responsibilities placed upon captains of industry is constantly being expanded by new pieces of health and safety legislation and rules governing corporate responsibility and accountability. 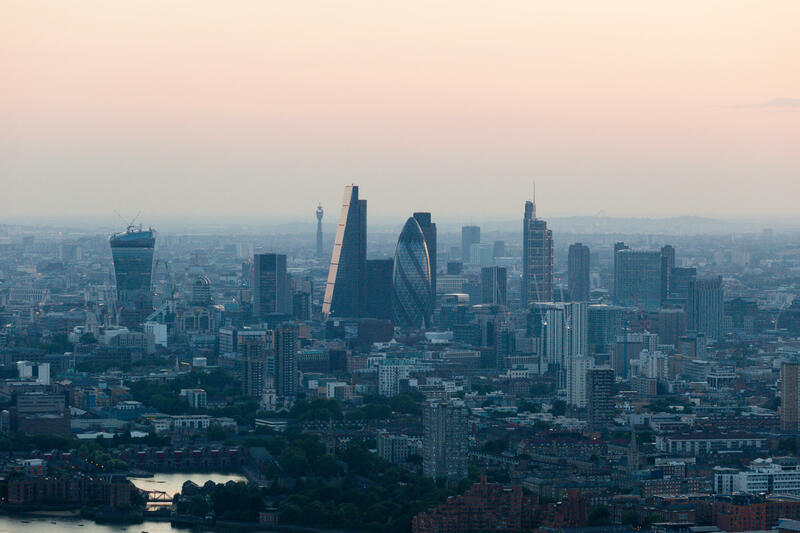 Even this year, the government held a consultation considering “proposals to enhance the transparency of UK company ownership and increase trust in UK business.” Some of these proposals inevitably include directors’ duties being tightened or enhanced. It’s vital that company directors are fully aware of all their duties and these should be clearly explained and set out in relevant documentation, particularly if it’s their first directorship. A non-executive letter of appointment or senior employment contract can be used to specify all the rights and responsibilities of the prospective director. Ensuring that a director knows all of their obligations right from the start can help to avoid any potential involuntary breaches and all the consequent repercussions and headaches. Keeping an accurate record of board meetings – in the form of board minutes – is not only a legal requirement in its own right, but it also helps to demonstrate that directors have considered and fulfilled all of their statutory duties. An effective board minutes template makes it easier to record this information that can then be kept as evidence in the case of any future dispute or discrepancy. Politicians are still getting used to the idea of separating their personal and political interests, following the expenses scandal which culminated in the resignation of one MP over an expensive duck house. But company directors have well established responsibilities to make decisions for the benefit of their companies rather than themselves – and to inform the company and its shareholders if they might personally benefit from any transaction. All board decisions, together with any declarations of personal interests connected to these decisions, should be fully documented in board minutes. This paper trail, proving that all efforts were made to ensure full transparency, will be extremely valuable in defending against any allegations which could otherwise tarnish the reputation of a director as well as the company they represent. Rocket Lawyer UK offers template board minutes to help simplify this mandatory process of documentation. We can also provide a non-executive letter of appointment or senior employment contract which can be used to set out directors’ duties. For further information about the responsibilities of company directors, see our related Quick Guide.